Also known as chemmy, this version of baccarat derived its French name from ‘railway’. It is believed that chemin de fer baccarat was created in trains during the 19th century. Just like railways were the fastest means of transport back then, this version of baccarat is faster than the original game. Casino sites in South Africa offer chemin de fer baccarat in both free versions and real money versions. Baccarat, with its many variations, has specific rules that need to be memorised. Chemin de fer baccarat is no different. Learning these rules will ensure that you can play the best game you can, while enjoying yourself. So, we have compiled a list of the basic rules of chemin de fer baccarat. Usually, the game uses six decks, keeping it shorter. There is one player that plays against the banker. Other players can watch and place bets. 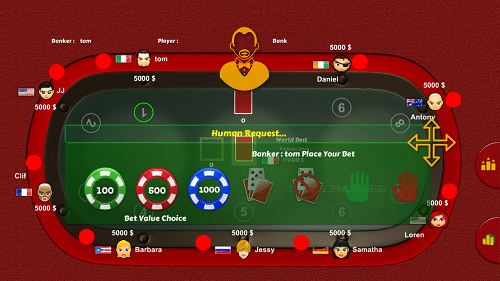 Player and banker are given two cards each. When either the player or the banker has an eight or a nine, the cards are turned up and compared. 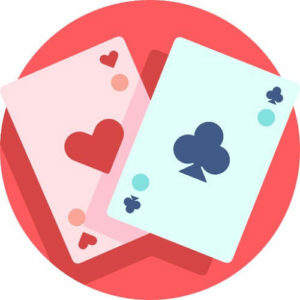 If the either one of the competing members doesn’t have an eight or a nine, the player can accept or refuse a third card. The banker has the chance to accept or refuse a third card as well. The game can end with the banker as the winner, the player as a winner, or in a tie. Bets are given up if the banker has a higher hand and put in the bank. If the player has a higher hand, the payout for the betting players is even money. If it’s a tie then the wagers remain the same for the next game. If the first initial hand has a total between zero and four, accept the third card. Alternatively, if the initial hand has a total between six and seven, refuse the third card. Learn about more about baccarat with Casino ZA.